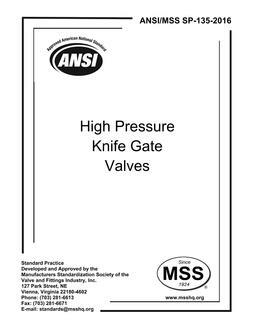 1.1 This Standard Practice covers the construction requirements for lug- and wafer-type knife gate valves made from ASME Code materials and meeting the applicable gate valve requirements of ASME B16.34. 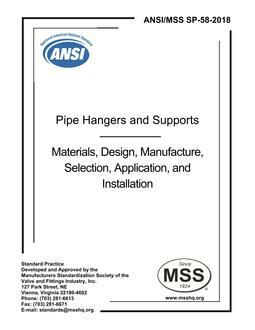 1.2 This Standard Practice covers flanged body designs compatible with ASME B16.5 flanges for NPS 2 (DN 50) through NPS 24 (DN 600) and ASME B16.47 Series A flanges for NPS 26 (DN 650) through NPS 48 (DN 1200). 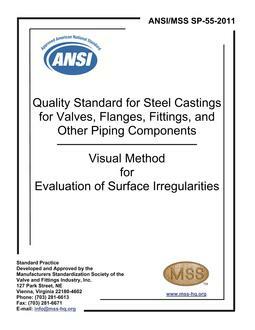 1.3 As an alternative to Section 1.1, this Standard Practice also covers valves that do not meet the body wall thickness of ASME B16.34 but shall be qualified by a proof test. 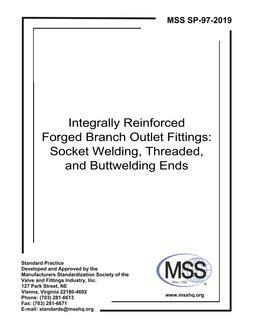 The Class 150, 300, and 600 dimensional, material, and other requirements of this Standard Practice, shall apply to these valves.